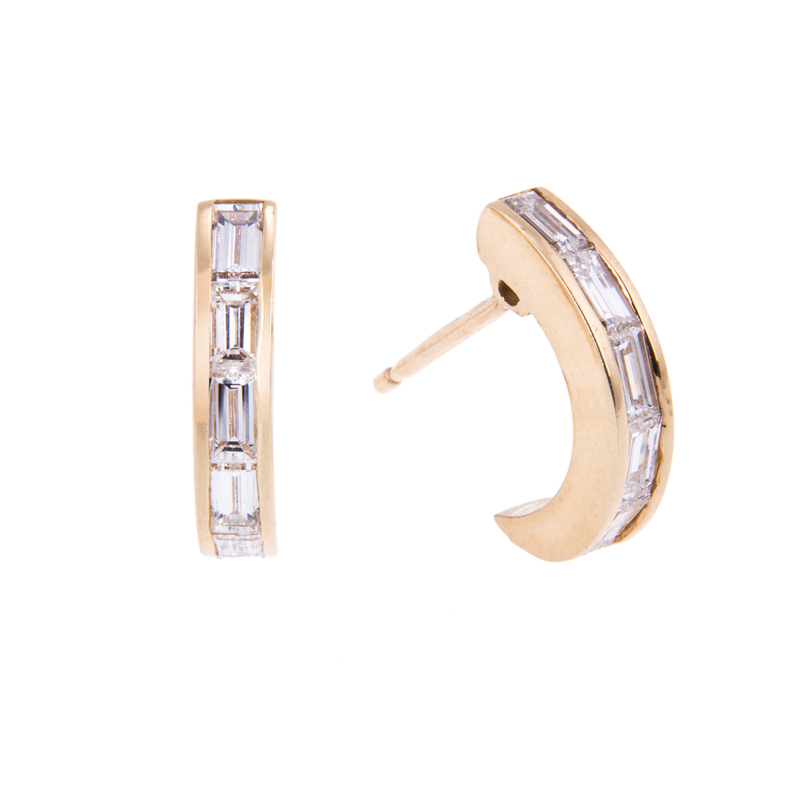 When it comes to jewellers a customer will always want somebody they know they can trust a jeweller with knowledge, knowledge of the jewellery they stock. High street jewellers may have a reputation for lack of knowledge so when you visit Hancocks jewellers you will have all the knowledge a customer could possibly want, with a 149 years experience in the diamond trade and with staff in which some of each have over 40 years experience most of which have been working with Hancocks jewellers. Don’t just take our word for it though, come into our showroom in Manchester and see for yourself. You’ll be greeted by our welcoming staff, willing and able to explain the qualities and values of our diamond jewellery. This is what Hancocks jewellers pride themselves on, customer satisfaction is the priority at Hancocks, the quality of the hand crafted jewellery Hancocks produce is unquestionable the hand selected diamonds are each selected by the most experienced diamond buyers not only for the colour and clarity that Hancocks jewellers are known for, but also the cut of the diamond and the fluoresce of the diamond, if a diamond isn’t to Hancocks high standards then the is no compromise it won’t become a Hancocks diamond. Dedicated is a word that customer have used over the 149 years of business for the level of attention they have be given by members of the Hancocks team. 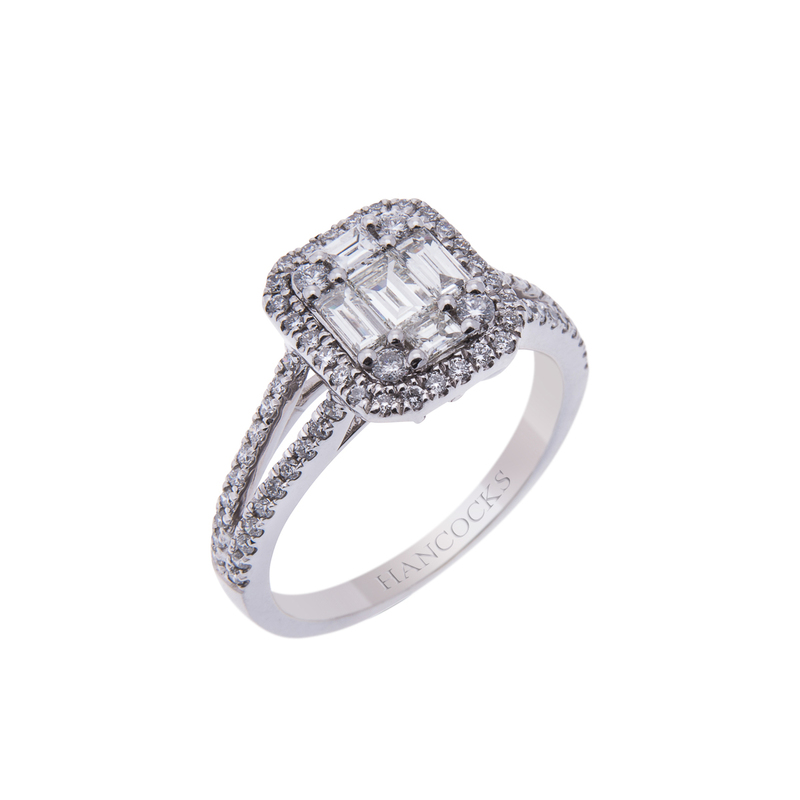 Fine diamond jewellers are specialists in the jewellery world and Hancocks jewellers are known as specialists within the jewellery trade. 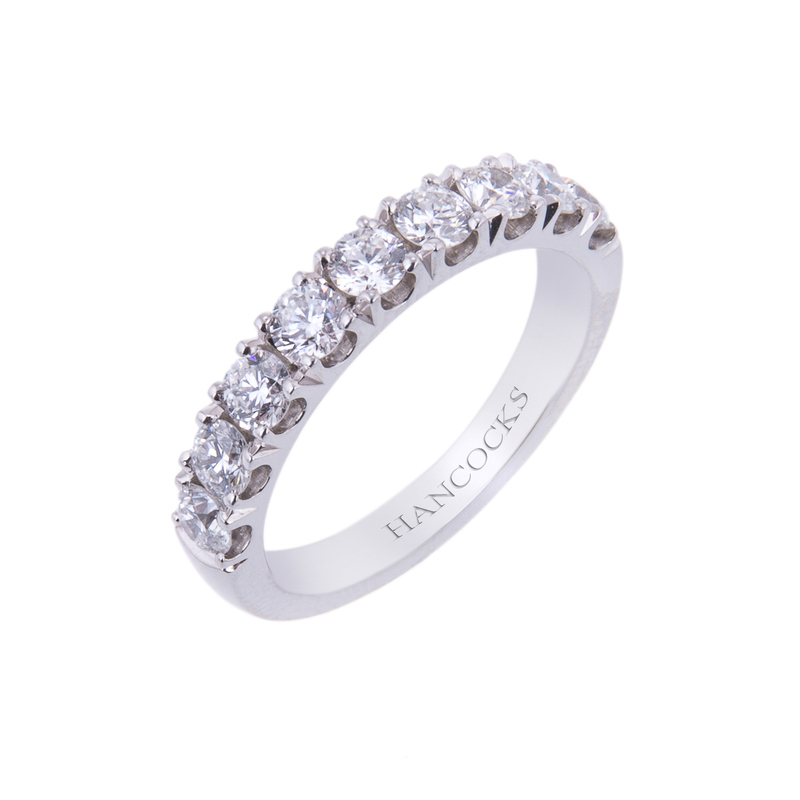 When it is diamond set jewellery that customer in interested in then it has to be Hancocks jewellers with all the diligence of family run jewellers and the experience and professionalism of a business that is 149 years old. 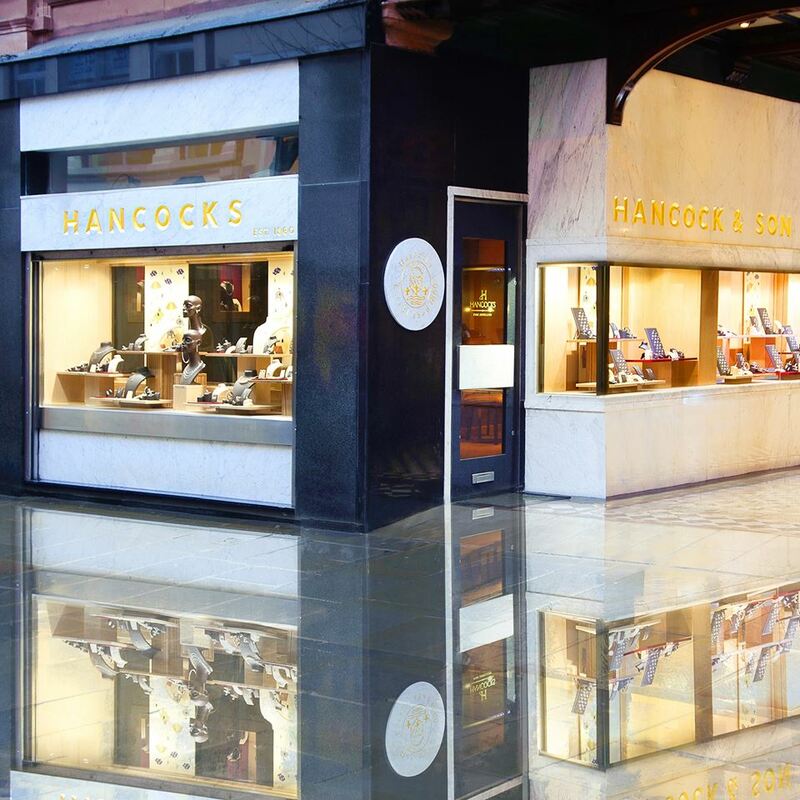 Come and put Hancocks jewellers staff, jewellery and most of all reputation to the test.